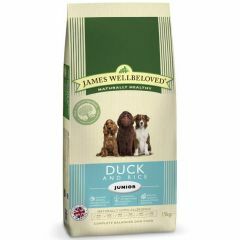 James Wellbeloved Adult Dog with Duck & Rice Dry Food has specially selected wholesome ingredients that make it naturally healthy, completely satisfying and very tasty for adult dogs aged from 12 months to 7 years. 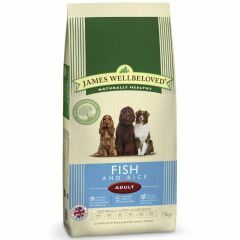 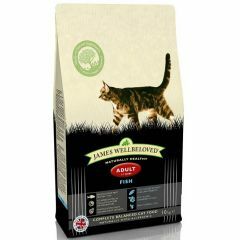 James Wellbeloved Adult Dog with Fish & Rice Dry Food has specially selected wholesome ingredients to make it a naturally healthy, completely satisfying and tasty meal for adult dogs aged between 12 months and 7 years. James Wellbeloved Adult Dog with Lamb & Rice Dry Food has specially selected, wholesome ingredients which makes it naturally healthy, completely satisfying and very tasty for dogs aged between 12 months and 7 years old. 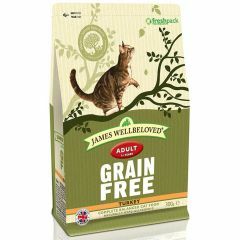 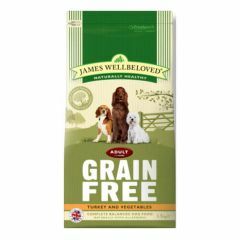 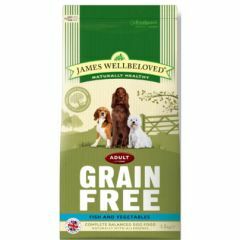 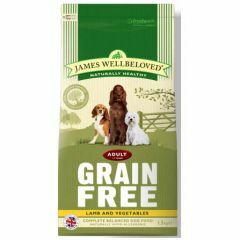 James Wellbeloved Adult Dog with Turkey & Rice Dry has specially selected wholesome ingredients that make them naturally healthy, completely satisfying and very tasty for dogs aged between 12 months and 7 years old. 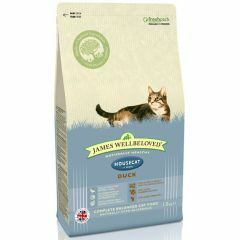 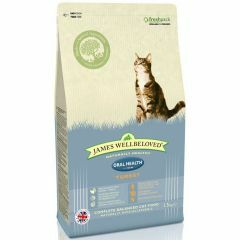 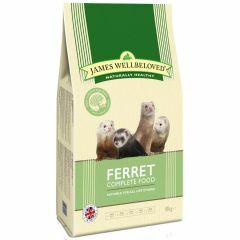 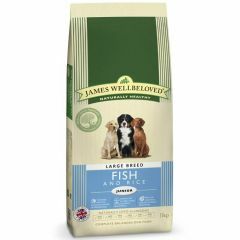 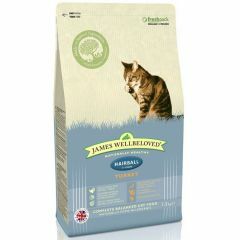 James Wellbeloved Junior Complete Dog Food With Duck & Rice Dry has specially selected wholesome ingredients for junior dogs from 6 months old to 1 year (with an expected adult weight of 10 kg and over).